Openhanded, yet wise. Sharing Jesus with love, dignity, and respect. It is what we try to be and do on the Benevolence team. They come to us, sometimes with fear in their eyes, despair on their faces, and no hope in their hearts. Many have been turned away by their families, by their friends and numerous government agencies. They come because they may be days or hours away from being homeless or having their car repossessed. We have moms whose husbands have left them with nothing except their young children who are hungry and need food and diapers. We have the elderly with medical issues that have eaten up their life savings. We see the unemployed, the mentally ill, and the refugees from other countries. Many are expecting to be turned away, but they don’t know where else to go, so they come to us. They heard from a friend or another church or CityServe that we might help. So they come. We sit down with them, listen to their stories, ask questions—give them our undivided focus. We let them know they matter. We problem solve with them and share resources. We pay PG&E bills, car payments, insurance, medical bills, rent, and deposits. We help with food cards, gas cards and bus tickets. We let them know we care about their well being—in finances, health and in their spirit. We find out where they are on their faith journey and we encourage them in ways to grow. We pray with them. We talk about Jesus with those who don’t know him yet. We let everyone know that they don’t have to live life alone. Jesus wants us to enjoy the gift of community. We invite them to come to our church. And many do. Many have experienced the touch of God’s goodness by being cared for through Benevolence and they are drawn to our church because they have experienced unconditional love. They become part of our community, bringing their need for healing and also their gifts and talents and thankful hearts. Do you know someone who is struggling financially and feel out of options? Someone who might be living on the edge and then that “one more thing” happened? Someone in your comGroup or from somewhere else in your life? Benevolence might be part of the answer. Get a form at the VCC office and put your name and phone number on the referral line. Have your friend fill it out and turn it in. We will call you to get some background. We will call them, meet with them, support them, encourage them, and help them find answers to whatever it is that might be going on. Being a Benevolence deacon is a demanding job, but when you see someone who is beaten up, exhausted, and hopeless when they come in and when they leave you see joy, tears of relief, smiles and a light of hope back in their eyes—it makes it all so worth it. I remember the story of the starfish stranded on the beach. A little boy was throwing them back into the sea, one by one. The older, wiser man said to the little boy that he was wasting his time; there were far too many starfish to really make a difference. The little boy threw another one back into the life-giving water and said “Well, it makes a difference to that one.” And so it is with Benevolence. We can’t help everyone, but I hope that what we do makes a big difference. One by one. Benevolence deacon. Bible study leader. Nana. 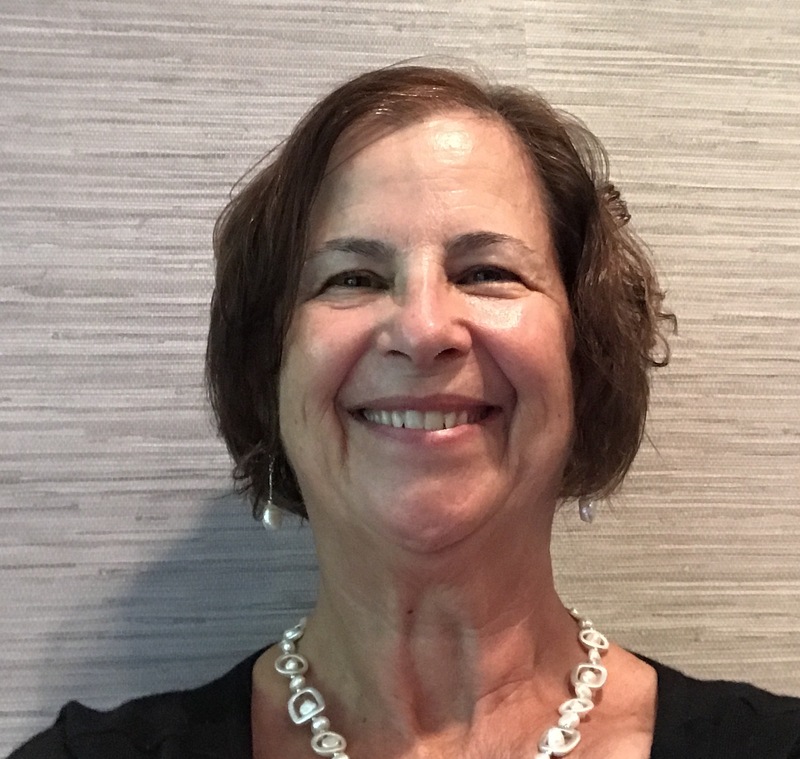 Jan loves to travel, play golf, and go to movies, but loves connecting with all kinds of people and hearing their stories best of all. Jan and dear benevolence team. 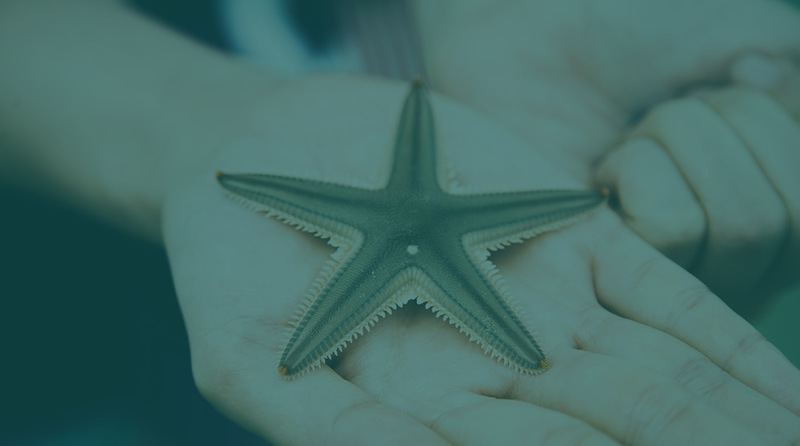 As with the rescued starfish, so it is with every individual you help. There is a ripple effect that we cannot fathom from our earthly perspective. God’s blessing on your special ministry.